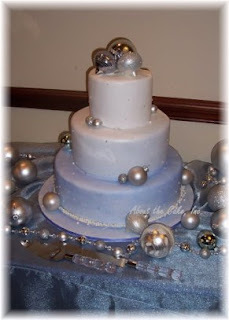 We had a wonderful Christmas, and have lots to report, but I have to go travel, right now, so I have to make this quick. 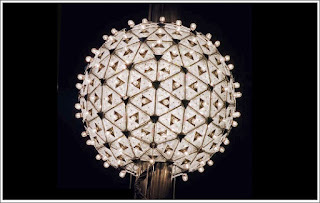 You know…the New Year’s Ball…for a New Year’s Ball! I first saw this idea at Readymade magazine and was thinking of using it for the planets in my son’s space-themed bedroom. But you could easily use this technique to make a large sparkly New Years Ball. Spray it with glitter, and lower it from a banister or ceiling as you countdown to the New Year. Martha Stewart also had instructions for small ornaments like this, you could but around the house. 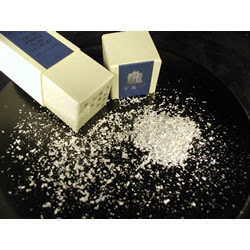 (real flecks of edible silver), if you are feeling rich. Or if you are like the rest of us, just sparkly sugar crystals. 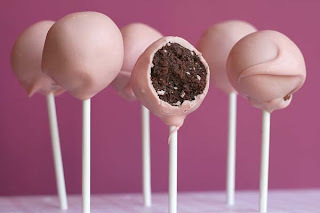 You can do balls in other food too. 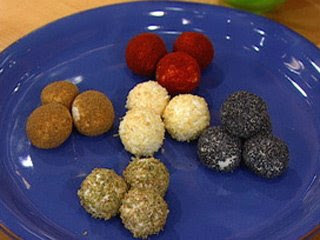 Rachel Ray shows how to make these fun goat cheese balls, pretty easily. Melon balls, and other ball-shaped hors d’oeuvres would be fun. And of course, something bubbly to drink (sparkling cider or lemonade at my house!). 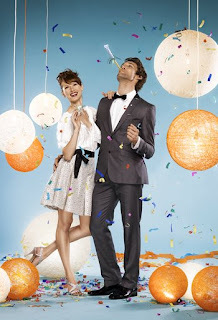 As for the party event, you could carry on the “ball” theme, and actually have dancing. I will have children at my party, and have found that they love dancing more than adults. You could do a balloon drop, as well as the ball drop. Small balloon drop kits can be found at party stores. We will probably have games and karaoke. If you have small children, you might consider counting down the New Years a couple of hours earlier. For example, if you are on the west coast, you could count down with New York and still get the kids to bed at a reasonable hour. 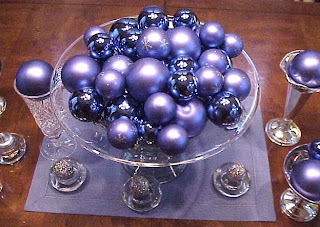 Kids would love getting involved in making the large ball or the smaller ball ornaments. They could make those at the party and take them home with them. You could even create your own ball pit with lots of inexpensive plastic balls. That would keep kids entertained for hours! What are you doin‘ New Years Eve? aLL GREAT IDEAS! i ALWAYS FEEL THE nEW yEAR’S IS SO NEGLECTED. THERE ALWAYS SEEMS TO BE SO LITTLE TIME TO PREPARE FOR IT SINCE WE ARE SO CONCENTRATED ON CHRISTMAS. HAVE A GREA NEW YEAR! I love these goat cheese balls! And the ball themse is really fun Kendra!